Site Manager Rob Stedmond scooped a Job Quality Award at the annual NHBC (National House-Building Council) event after displaying the utmost care, professionalism and attention to detail in his work at Marringdean Acres, a new development in Billingshurst which is being sold through the FABRICA by A2Dominion brand. The Job Quality Award recognises the work of site managers working on housing projects registered with the NHBC, the UK’s leading warranty and insurance provider and standard setting body for new build homes. Rob fought off fierce competition from over 15,000 shortlisted site managers across the UK. Commenting on the achievement, FABRICA's Executive Director Simon Potts, said: “We are committed to achieving the highest standards at our schemes in London and the South East. 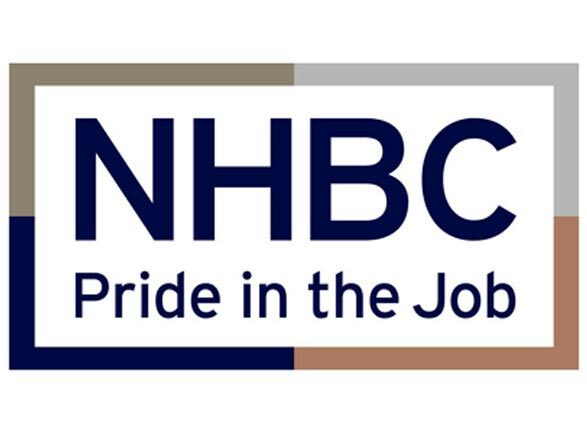 NHBC’s ‘Pride in the Job’ is the house-building industry’s most prestigious awards programme and has recognised the UK’s best site managers for over thirty years. FABRICA's Marringdean Acres development, which launched in the summer of 2013, comprises 150 new private sale and affordable high quality homes in a sought-after region of West Sussex.